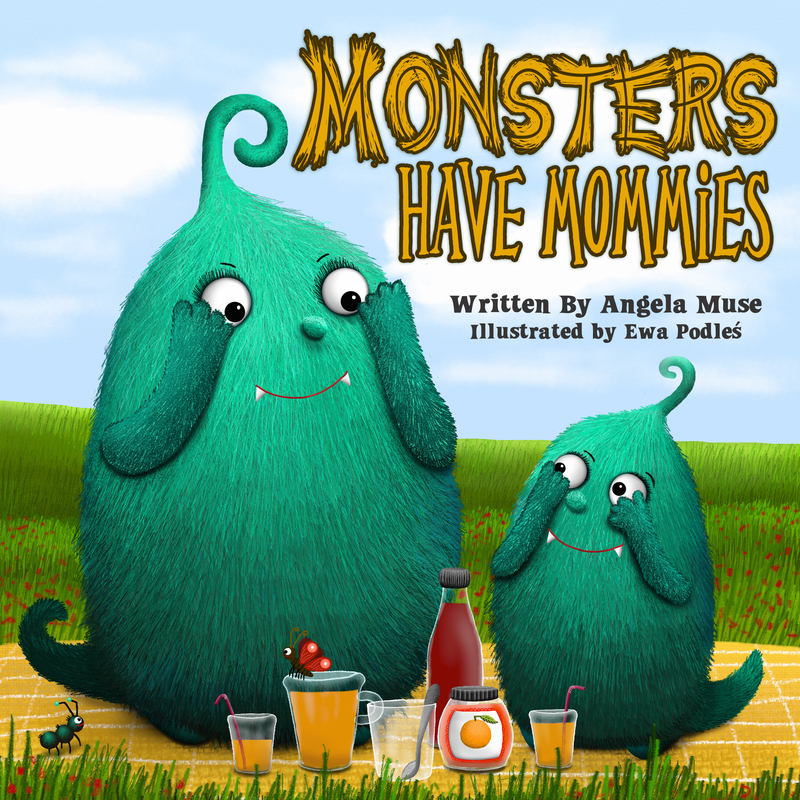 Have you ever wondered if monsters have mommies and daddies? It turns out monsters families are a lot like our families. This colorful tale about family is perfect for children aged eight and under.